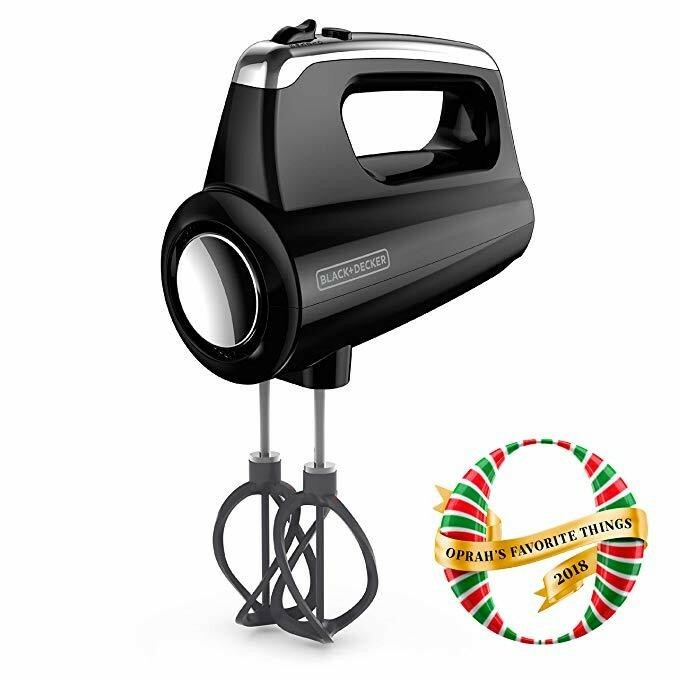 Oprah's picks make for the best gifts. If we can all agree on one thing, it's that if Oprah says it, they will come. 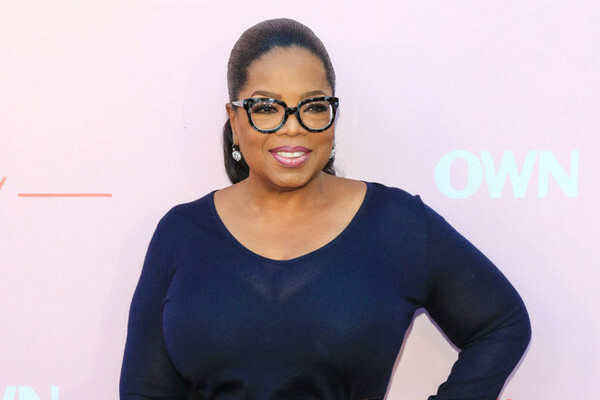 And when Oprah releases her Favorite Things list for 2018, you know it's real: The holiday season is here. The best part? Her entire list is on Amazon, which means holiday shopping this year may just be as easy as hitting "Add to Cart" and letting Amazon Prime work its magic. Not only does the cute Harper crossbody bag come in multiple colors, but it also has room enough for your phone, sunnies, and several RFID protect built-in card slots. And guess what else? It's also affordable enough you can get yourself one, too. We won't tell if you don't! 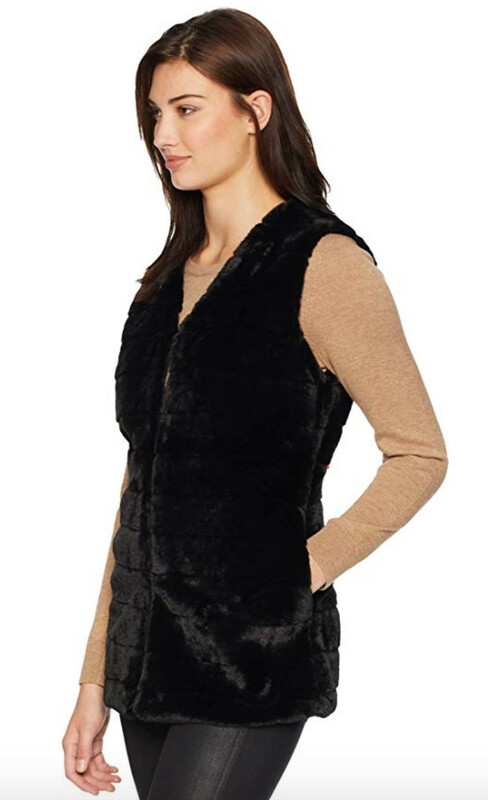 We may or may not be starting to see a trend with the faux fur items here, but hey, who doesn't like to be cozy? 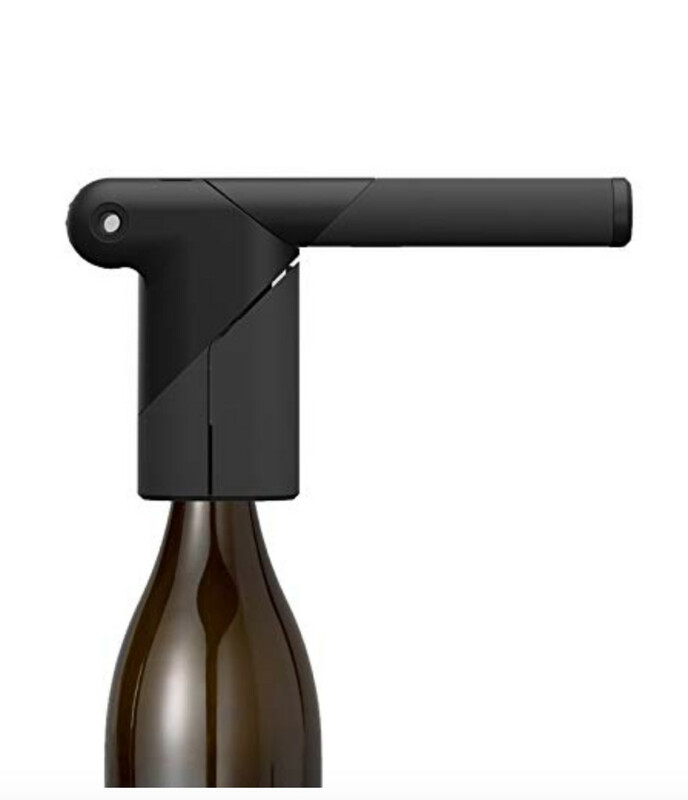 The compact Rabbit corkscrew pivots open while in use, and then closes for storage purposes. And, it promises to remove a cork in three steps, which means you'll make fast work of all those gifted bottles. One glowing review for this luxurious goat milk soap called it "The BEST Soap." 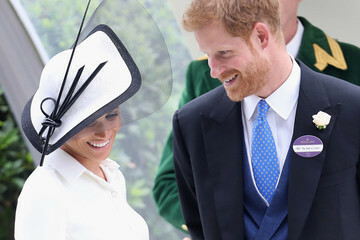 They went on: "Great products — they lather up with a loofah like nothing else I've seen on the market. 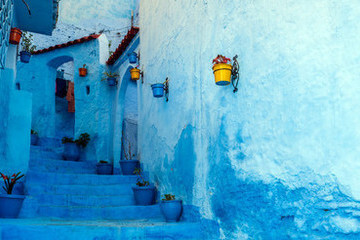 The fragrances are perfect — not overly fragrant but nice and rich. 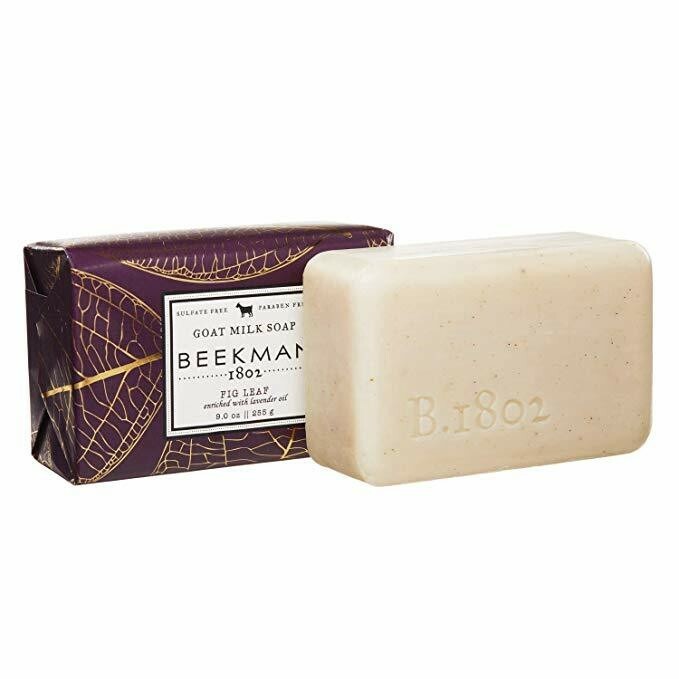 The Beekman goat milk soaps are great for your skin!" 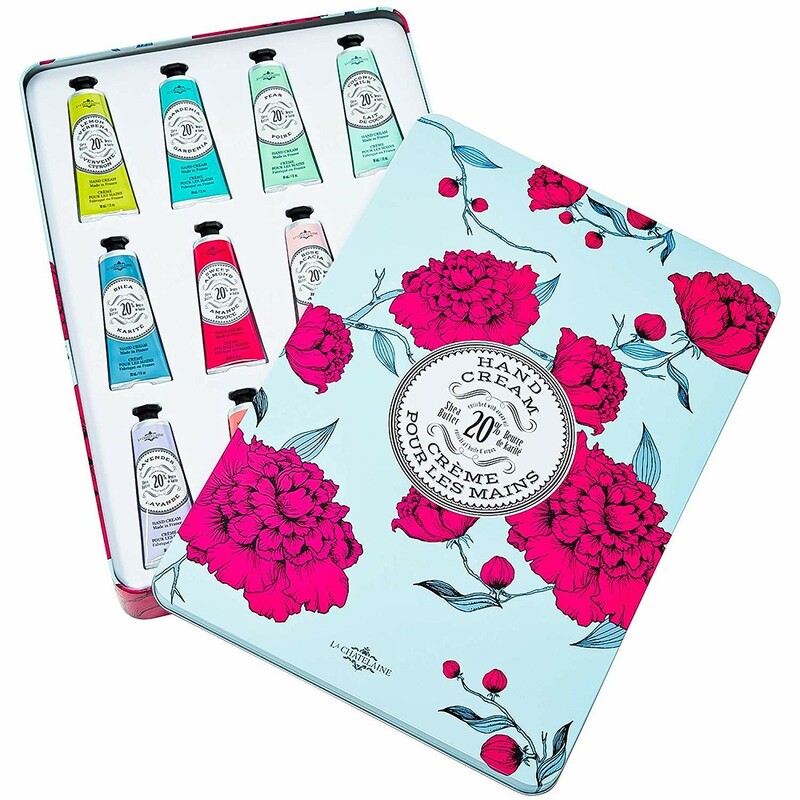 For the beauty aficionado you want to spoil rotten this year, look no further than the Game Changer kit from cult favorite beauty brand Sunday Riley. 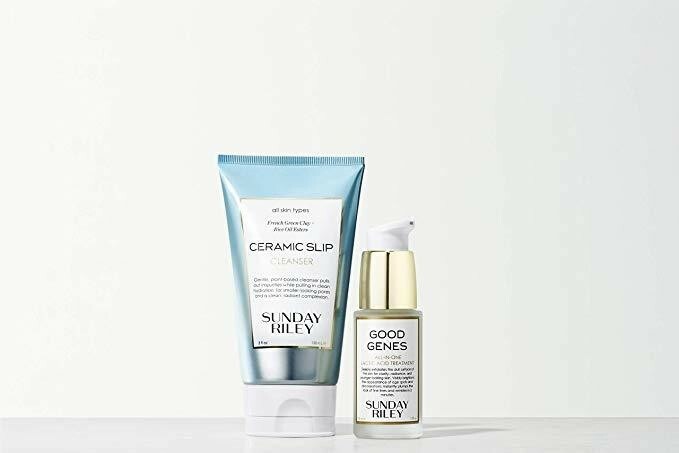 This "Flash Fix" duo of the Good Genes Lactic Acid Treatment and Ceramic Slip Cleanser can be mixed together to exfoliate, brighten, and cleanse for radiant skin. Consider those winter skincare woes, nixed. 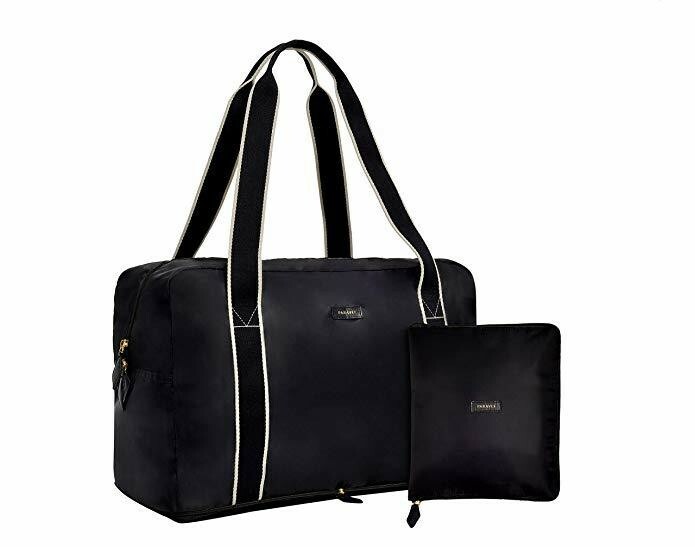 For the one on your list with a constant state of wanderlust, this fold-up travel bag from Paravel is the perfect pick. 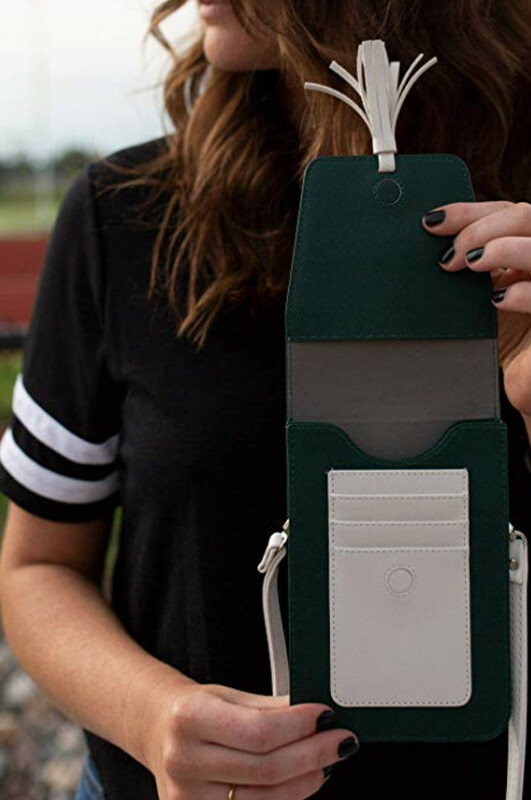 Called "the most packable bag ever," this lightweight and easily foldable bag zips completely flat, which means it can be easily stored in your carry-on as an extra bag for the way home. 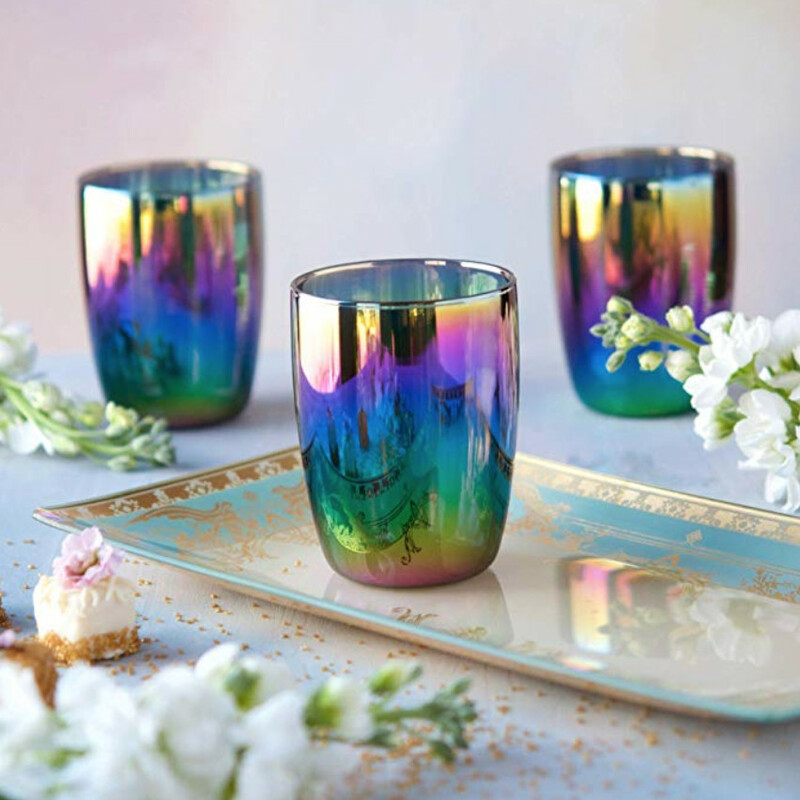 These plant-friendly candles from PF Candle Co. are completely addictive. And they're going fast! We're suckers for a good moisturizing kit, and this one from Lollia does not disappoint. 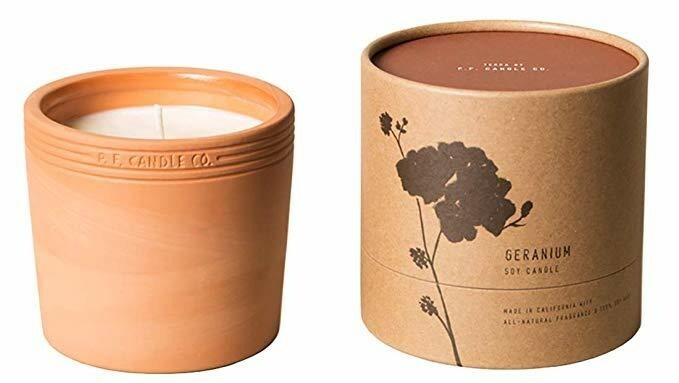 It comes with a fragrant peony and white lily-scented body oil, along with a cocoa-infused body butter for maximum hydration. 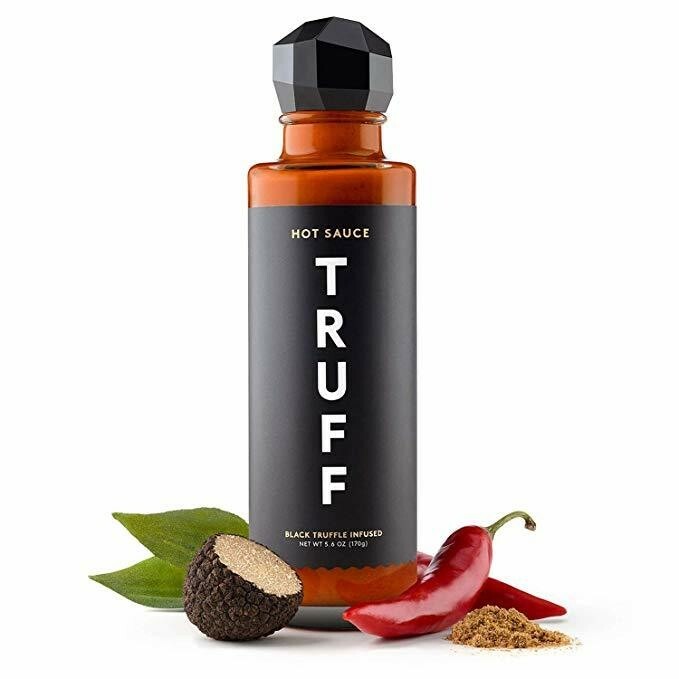 Complete with red chili peppers, organic agave nectar, savory spices, and real black truffles, this hot sauce is seriously decadent. This handy little compact mixer has received rave reviews on Amazon. One user said: "It may not seem logical to give a mixer 5 stars because it's so neat and tidy when not in use, but there you have it. Oh, sure, it's a very good hand mixer. Powerful for its size, with three different attachments, 2 helix beaters for mixing, 2 dough hooks, and one wire whisk, it's as good as or perhaps better than any hand mixers I've had in the past (and my past is very long)." They continued: "...as this mixer may be at mixing and beating, it's the storage case that takes it over the top for me. All the accessories and the cord fit nicely into the bottom and the mixer itself snaps on at the top as the cover. Great for putting away and not losing any of the pieces." Works for us! One reviewer gushed: "This was a HUGE bargain. First time trying this brand of hand cream, and indeed it's thick like a hand cream should be. It's not oily and absorbs rather quickly into the skin. The scents are diverse and pleasant and last even after a few hand washings (though the scents are not overwhelming). The thing that makes this a real steal though is the tin it comes in! 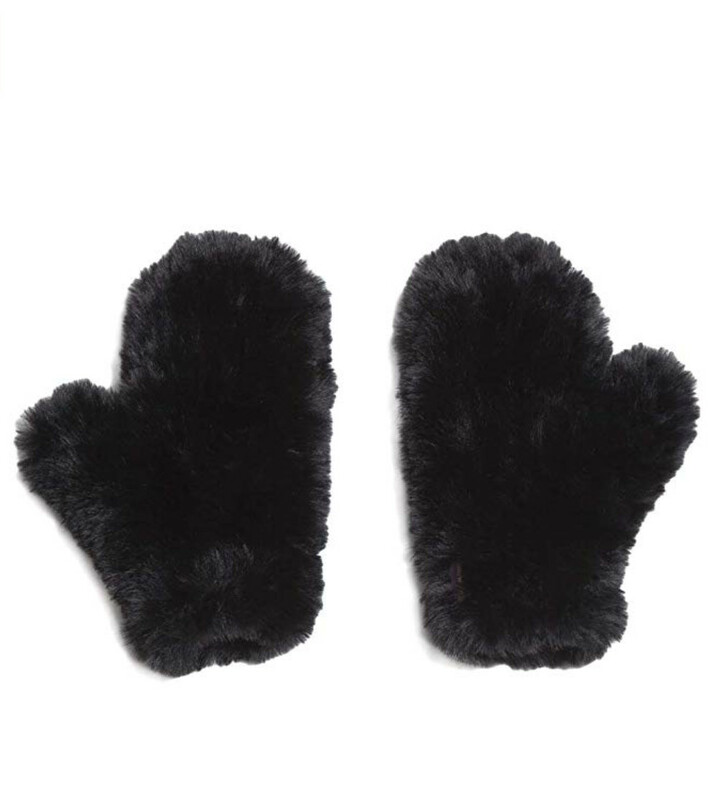 Beautiful design, large enough to make it reusable for things like cookies or homemade candies. So glad I purchased!" 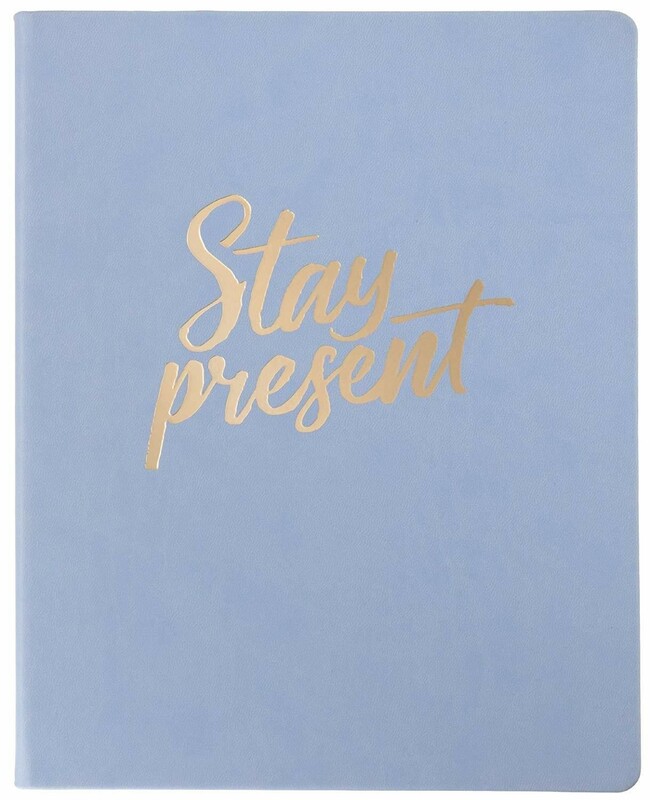 Oprah said of these sweet desk size journals: "These pretty notebooks emblazoned with frown-erasing messages are just waiting for you to jot down everything from tiny musings to big dreams." Can't argue with that. Not to mention how many options there are to choose from. 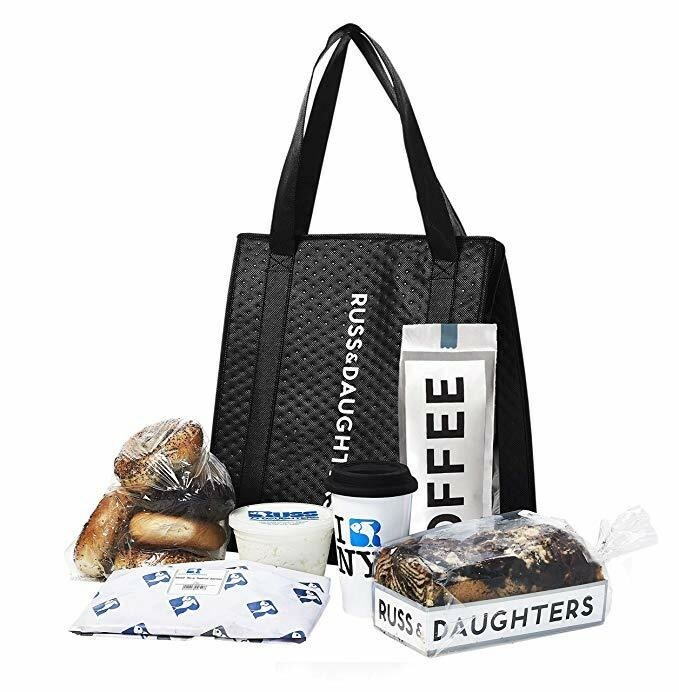 Featuring smoked salmon, cream cheese, 6 assorted bagels, chocolate, custom roast coffee, a ceramic mug, all in one insulated tote bag, this is the ultimate present for that person — or multiple — on your list who's just a little too obsessed with brunch. No shame in that game! Did Billy Ray Cyrus Just Make Country Rap Relevant Again?